MessageMakers worked with the Michigan Chamber Foundation to put on the Michigan Chamber Foundation Legislative Reception and Annual Dinner on May 12, 2015. 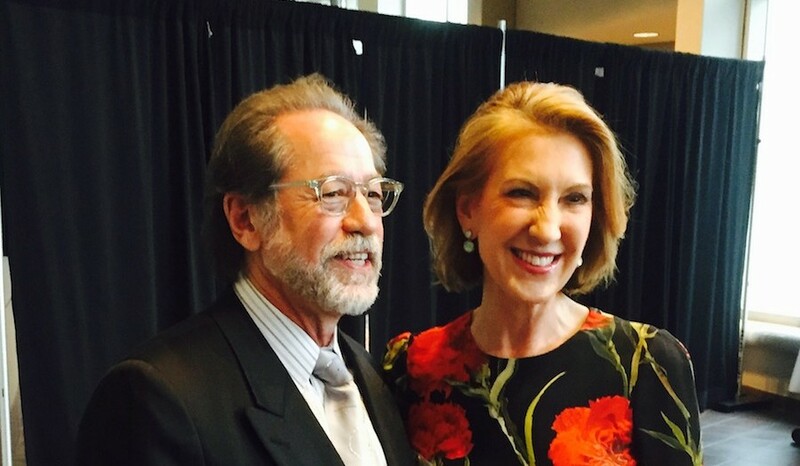 Carly Fiorina was the keynote speaker and answered serious questions from the host, Frank Beckmann. Fiorina is currently the only female candidate for the 2016 Republican Party nomination for President of the United States. She served as the CEO at Hewlett-Packard from 1999 to 2005, and was the first woman to run one of the top twenty U.S. companies. The Michigan Chamber Foundation is re-launching programs and developing new programs to promote job creation and business growth in the state of Michigan, such as the Young Entrepreneurs Academy. Additionally, the Michigan Chamber Foundation gave out scholarship awards to students who won an essay competition by writing policies that would make Michigan more economically competitive.